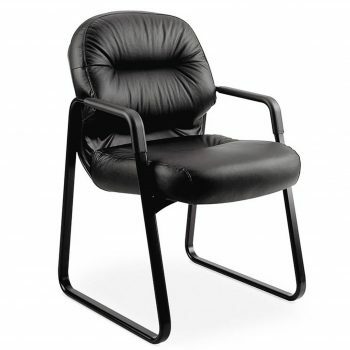 Pillow-Soft Guest Chair - Rental Office Furniture | Arthur P. O'Hara, Inc.
SKU: RC016. 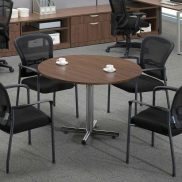 Categories: Rental Office Furniture, Rental Office Chairs & Seating, Guest Seating, Reception Seating. Pillow-soft chairs combine comfort, style, and selection to deliver the ultimate seating experience. These executive level chairs combine thick, memory-foam cushioning with built-in lumbar support to reduce fatigue and increase comfort. The plush tufted leather or fabric upholstery is durable and stain-resistant, and the optional solid hardwood accents add a touch of sophistication. 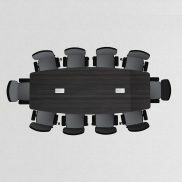 With a versatile selection of styles and functionality, it’s easy to achieve a refined, consistent aesthetic throughout every area of your space, without sacrificing comfort.